If you’re dealing with gas, bloating, pain, or GERD I’ll walk you through how to start feeling better now! Looking for simple ways to improve your overall health and increase longevity? Believe it or not, supporting your gut health is the answer. 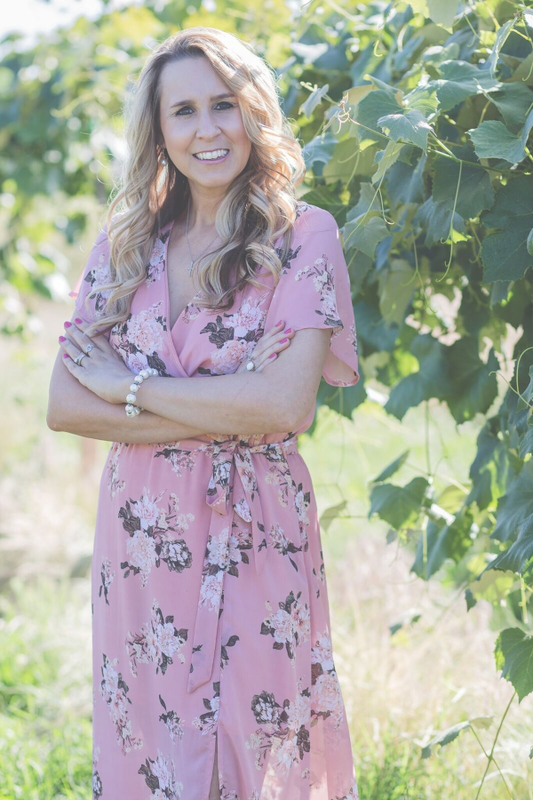 Join me for this free 60 minute webinar where I’ll give you an introduction to Gut Health and show you how to manage your gut health to help you feel better – both physically and mentally. 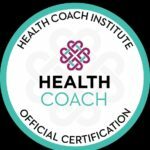 My name is Tavia and I’m a certified health and wellness coach. I am happy to be a cheerleader of people’s health and life. 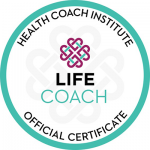 Being a health coach is the best job on earth, because I get to help those that are ready to make a change in their life. I am dedicated to each client and will spend hours walking you thru your goals and life aspirations or as much as you need me. I was inspired to start this journey after struggling many years of chronic pain, women issues, migraines, and overall immune system dysfunction. I ultimately got a diagnosis of Lyme Disease a few years back which has taken me to a new appreciation of life. My message to you all is, Life is short and Life is Sweet! Sweet Life coaching is about getting YOUR life back to the sweetest most important place ever in life…. the road to happiness and health! 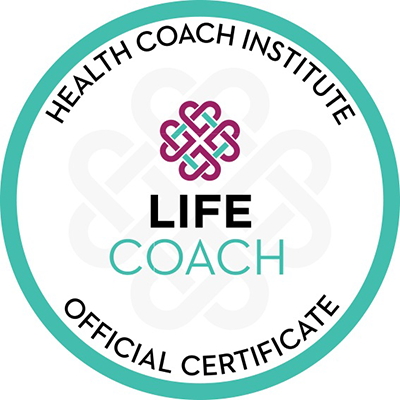 As a health coach, I strive to make BIG changes in your life by guiding you through small habit changes. Small changes equal lasting habits that will change your life for the better. I take pride in being a good listener, holding no judgement and welcoming all with an open heart. If you are sick and tired and what you have been doing isn’t getting the results you want, then let’s talk! I welcome all people from all walk’s of life and I look forward to getting to the heart of your “Sweet Life” you deserve and desire.